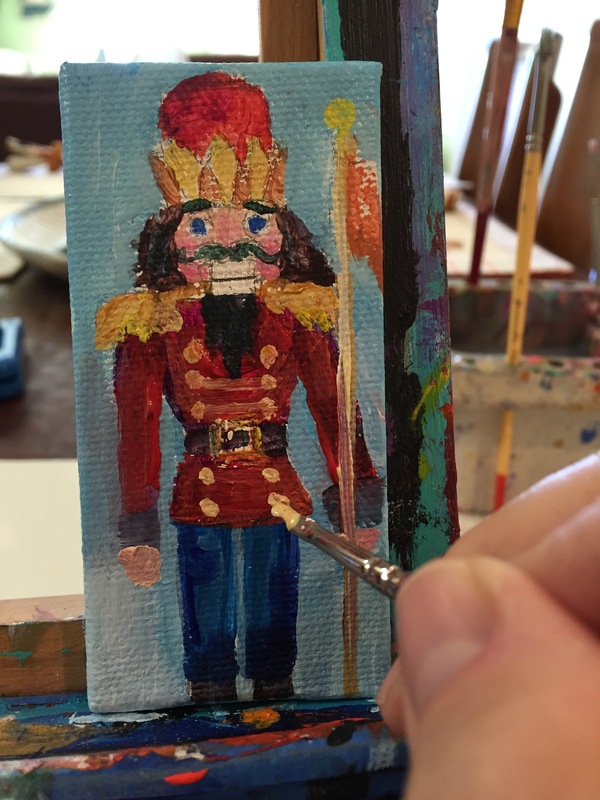 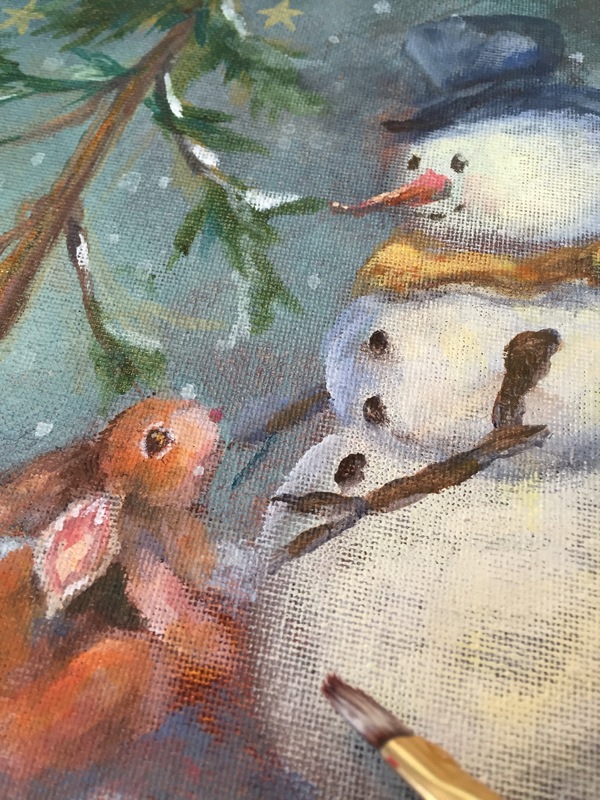 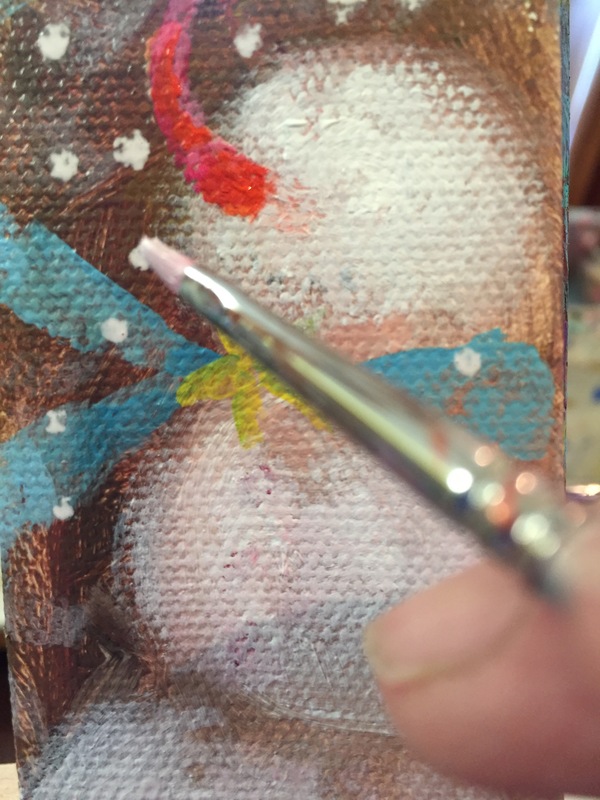 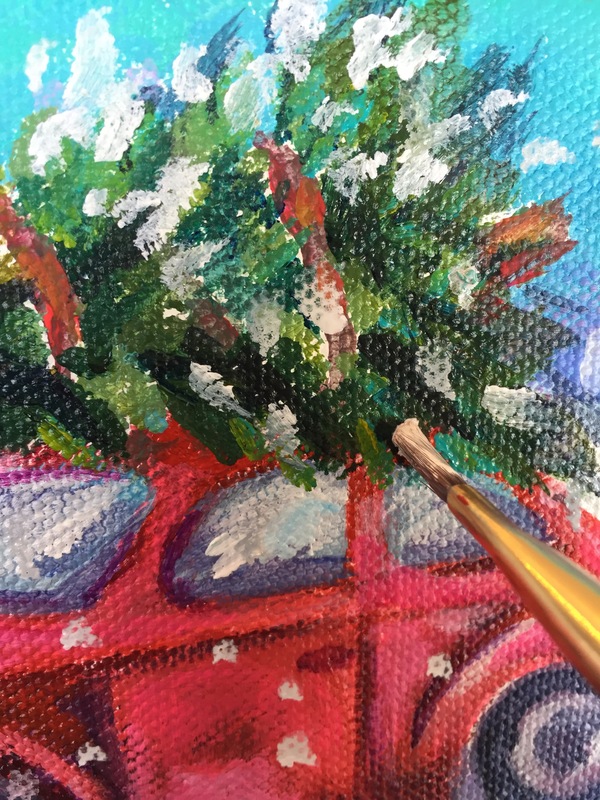 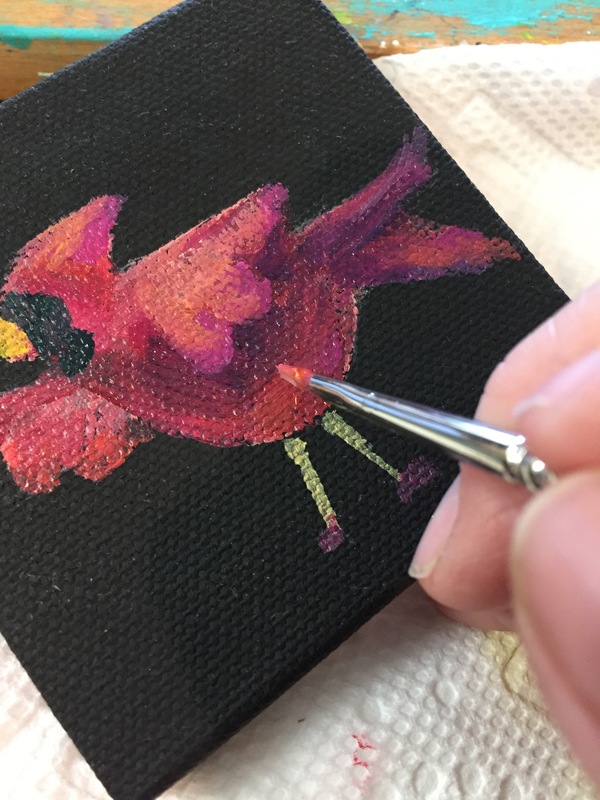 I would love to share a few painted treasures created especially for this 2015 Christmas Season. 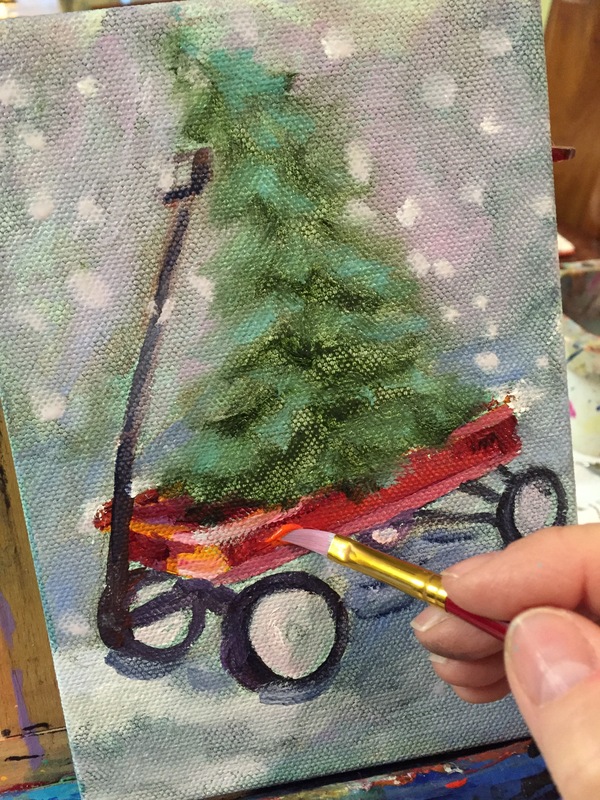 You are welcome to join us at Smellie Bloomers tomorrow, Sunday December 8 for their Christmas Open House from 2-6 in Elizabethtown. 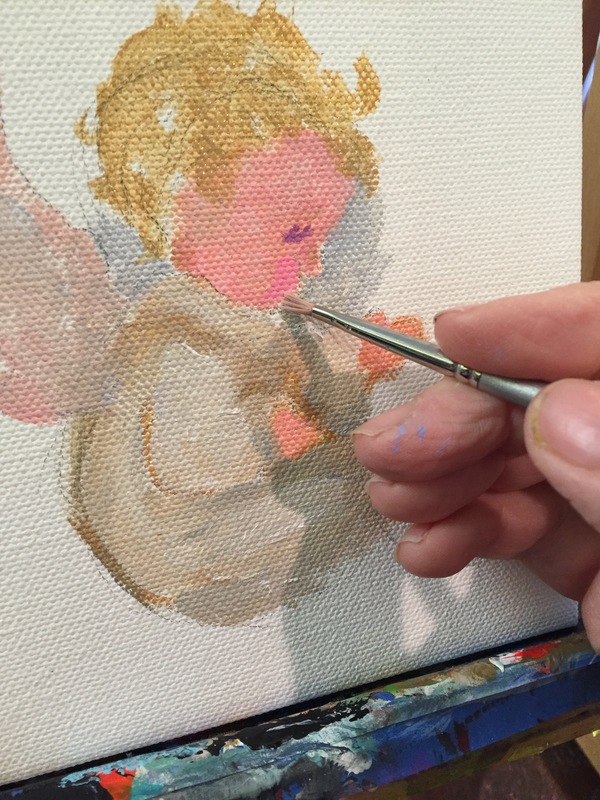 Stop by and see me, I’ll be out back painting Angels.